The professional program at Oakville School of Classical Ballet provides training to students who aspire to professional careers in classical ballet. Students are selected on an audition basis depending on their suitability and desire for such a training. 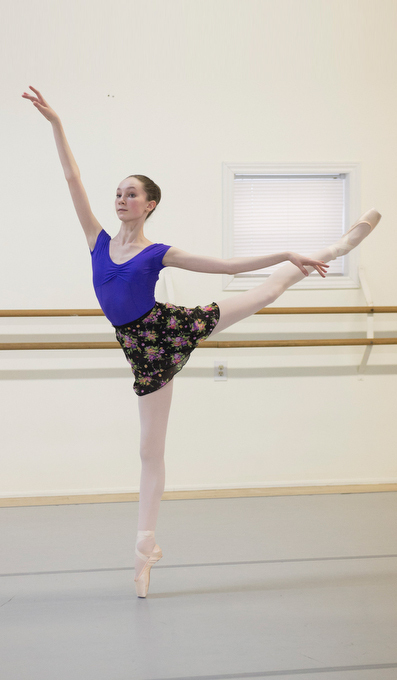 The unique curriculum pushes students to their highest potential and excellent artistic training of the highest caliber offers a positive learning experience in both ballet technique and other complementary subjects. An outstanding faculty of dance professionals with extensive performing and teaching experience form the core of the Professional Training Program. The comprehensive program helps students to master techniques of classical and contemporary ballet enabling them to respond to the demands of the choreographers and company directors within the international dance market. Students are entered for the American Ballet Theatre® National Training Curriculum,Examinations, Royal Academy of Dance Vocational Graded Examinations, R.A.D. Solo Seal, are prepared for the International Genee Ballet Competition, Youth American Grand Prix and Prix de Lausanne. 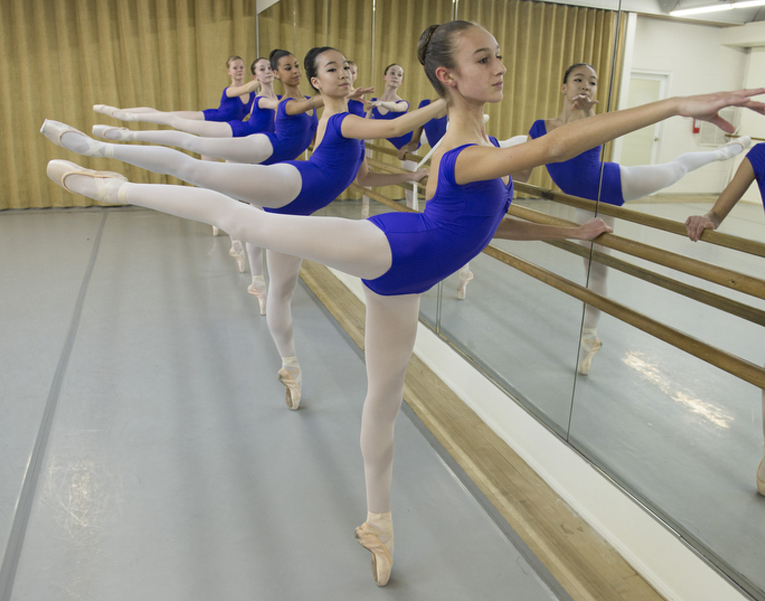 The Professional Ballet Training Program is based on a graduated study of classical ballet technique, pointe work, supported Adage – pas de deux, repertoire, Spanish dance, jazz, contemporary (modern dance), character dance, and body conditioning. Classes are scheduled from 1:30 -6:00 on weekdays, with rehearsals held on Saturday afternoons. Students will have bi-weekly modules in nutrition, sports psychology, kinesiology, dance career studies, such as career planning, dance history, and theatrical make-up. Training hours within this program is approx 25-30 hours per week including rehearsals. 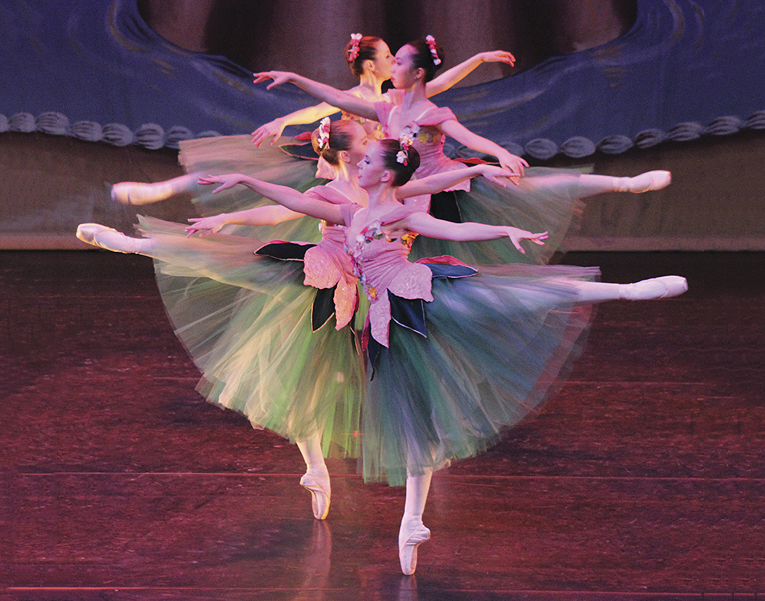 To expand exposure of the professional students, the professional program offers many performing opportunities (locally and out of town), including The Nutcracker, Spectrum, and A Spring Showcase as well as Oakville Ballet productions such as September’s inaugural production of La Bayadère and Piquita.